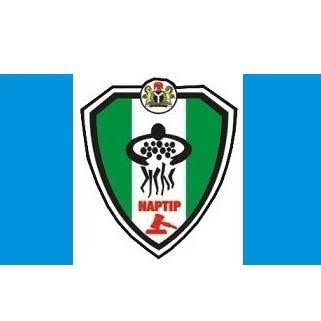 A Federal High Court sitting in Ibadan, Oyo state on Monday 26th September, 2016; sentenced a couple to 14 years imprisonment with hard labour for procurement and facilitating the trafficking and forcing one Bidemi Adesina into prostitution in Libya. Justice Joyce Abdulmaleek convicted Mr Idowu Folorunso, 37, and his wife Mrs Titilayo, 35, and sentenced them to seven years each. Abdulmaleek said that the prosecution provided overwhelming oral, documentary and other substantial evidence against the couple. "Therefore, Idowu and Titilayo are sentenced to seven years imprisonment each for count one, and seven years imprisonment for count two, without any option of fine and with hard labour. The sentences are, however, to run concurrently," the judge said. Testifying in court earlier, the victim said the Folorunsos lured her into prostitution in Libya where she became infected with HIV/AIDS. Adeshina said that the couple told her that three other girls would be joining her for the teaching job in Libya. She revealed that she travelled from Ibadan through Kano, to Niger to Libya and found herself in a brothel. The witness said that within eight months, the Folorunsos made her abort four pregnancies. She also said that the couple did not give her anything from the proceeds of her prostitution. According to the National Agency for the Prohibition of Trafficking in Persons and other Related Matters (NAPTIP), the couple committed the crime on May 20, 2014, at Odo-Oba Elere, Ibadan.